'Josh's Story' is a heartwarming short film that was produced to drive the Acorns Children's Hospice Annual Christmas appeal, generating outstanding results. 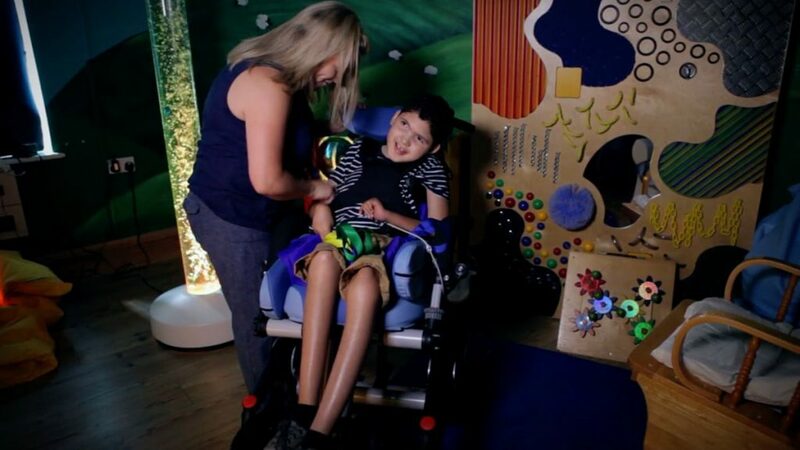 ‘​Josh’s Story’ was filmed to increase exposure for the Acorns Hospice’s Annual Christmas appeal and showcase the work of this incredible charity, which offers a network of care to life-limited and life-threatened children and young people. The film went above and beyond Acorns’ expectations for fundraising, doubling the previous year’s total and raising over £60,000 – enough to fund 18 months of care for a child. and increased brand awareness for the charity.